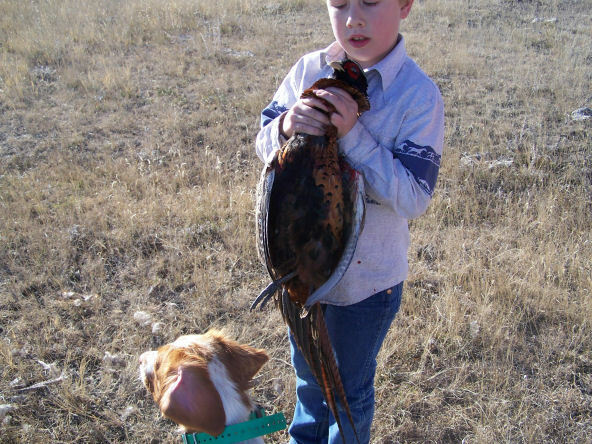 Kids, Birds, Dogs and Hunting... Is anything in life more important? 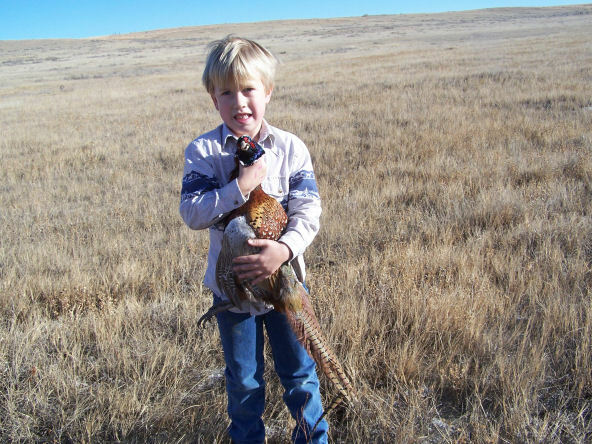 Above and below: Cousin Wrangler with some pheasants about as big as he is. 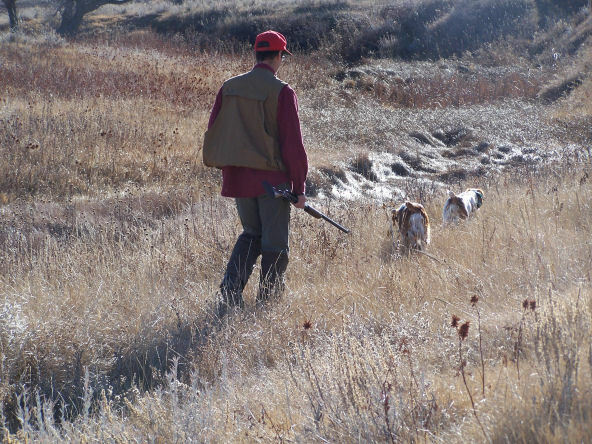 Britt above: Meadow. 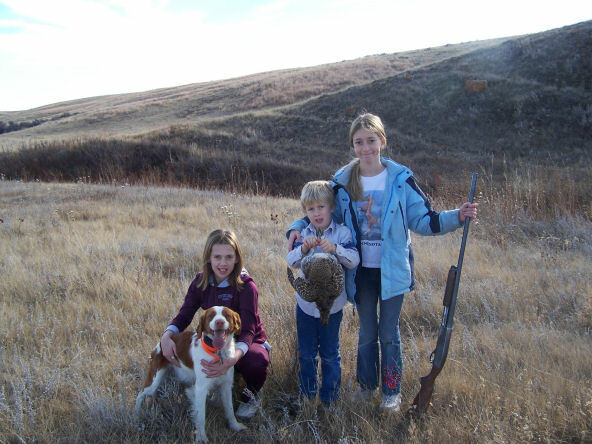 Todd, Jesse and Meadow after some MT pheasants, 2005.